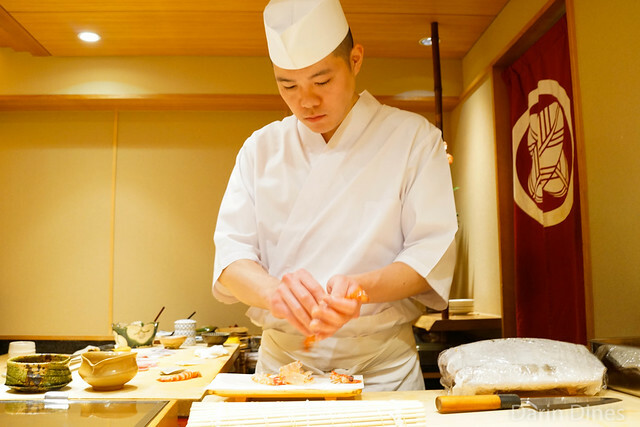 Ishikawa is one of the most highly regarded restaurants in Tokyo, known for its kaiseki dining. Here, diners are served a pre-fixed menu either at the counter or at a handful of private dining rooms. About a dozen small dishes are served in a careful progression featuring plenty of local seasonal ingredients for 22000 yen. I’ve dined at sister restaurant and fellow three-star restaurant Kohaku once before and had a great meal, so I was eagerly anticipating this one. 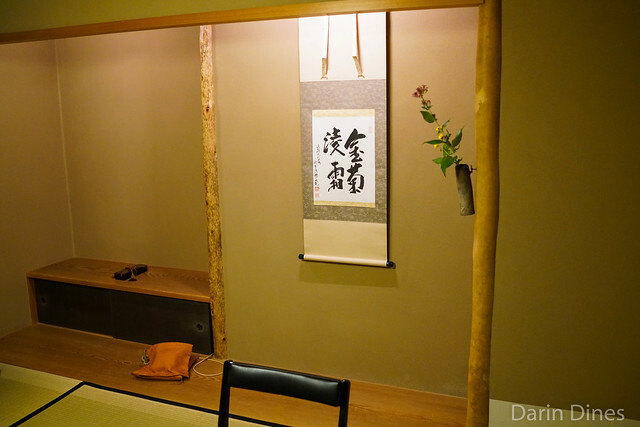 Hakone is a very scenic and quiet place in the Japanese countryside known for its onsen hot springs. 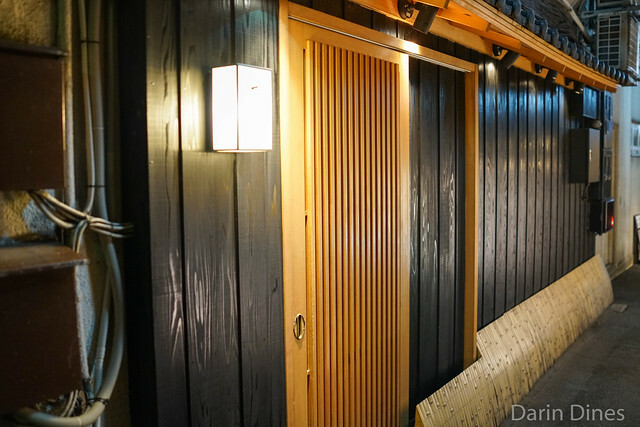 It’s so quiet and quaint that there aren’t a whole lot of dining options in the area. We wanted to avoid the hotel restaurant and ending up opting for this place. 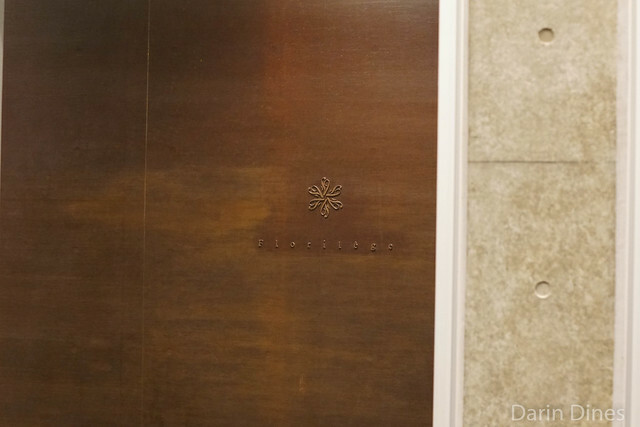 It had high potential for being a tourist trap given its association with Nobu Matsuhisa and its ranking as the #1 restaurant in the area per TripAdvisor but we chose it nonetheless. And we were glad we did. The restaurant is a teppanyaki spot, where chefs cook up the food right in front of you on the flattop. The specialty here is wagyu beef, of course, and the restaurant offers a couple of different varieties in both set menu form and a la carte. We opted for two set menus offering A4 beef, plus an a la carte dish of the top shelf Kobe beef. 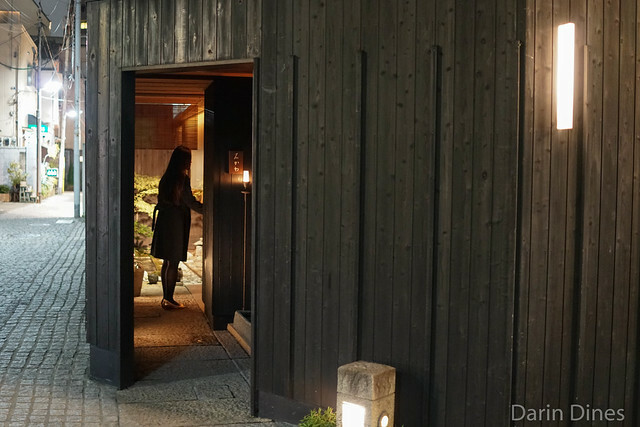 One of the most notable dining styles in Kyoto is a kaiseki meal, a traditional dining experience featuring individual small plates using local and seasonal ingredients (not unlike a western tasting menu). The presentation are often as intricate as the foods – everything is thoughtfully presented and made to look beautiful. 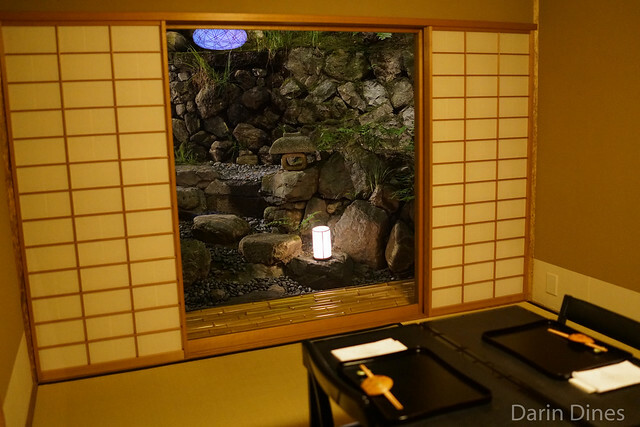 While in Kyoto, I visited one of the most well-known examples of kaiseki at Michelin three-star Kikunoi. Each party that dines here sits in one of the 11 private dining rooms with a view of the grounds’ scenery, creating a very unique experience. It felt, at first, kind of weird being in a private room as a party of 2 but I quickly got used to it. 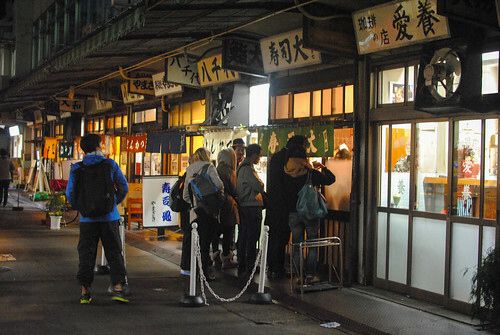 I’d heard much about Sushi Dai well before coming to Japan, the super-popular sushi shop at Tokyo’s Tsukiji Fish Market. The stories are almost legendary, talking about the early mornings, long lines and exceptionally fresh fish mere yards away from the fish auction itself. 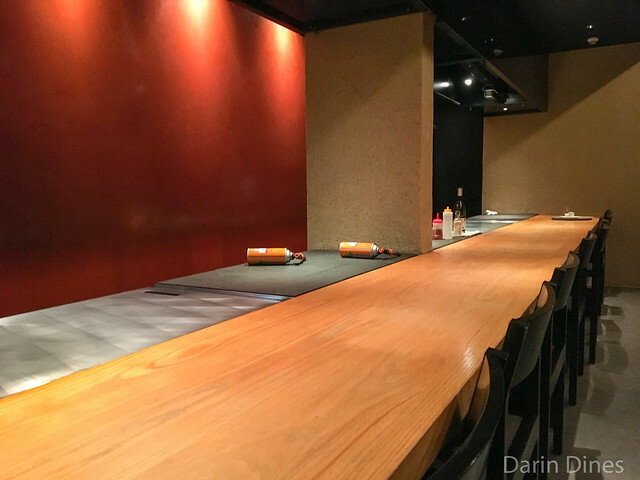 I attempted to eat at Sushi Dai in each of my first two days of the trip; on the first we opted for Sushi Daiwa’s much shorter wait and on the second, I gave up on waiting the estimated four hours for a seat. 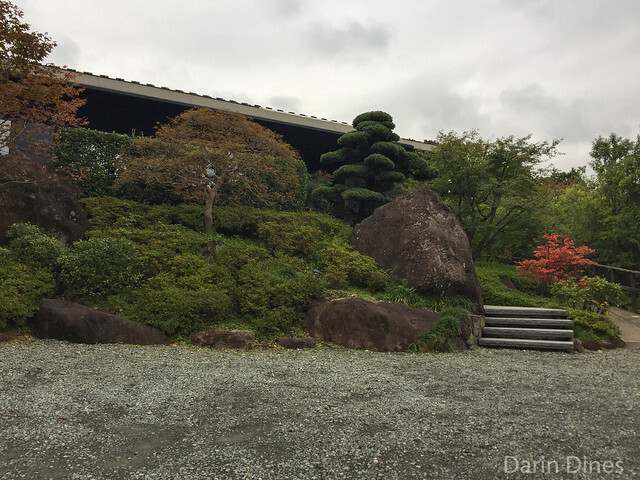 The third time was a charm – I had the opportunity to dine here on my last day in Japan. Three of us woke up at 5am on a Wednesday for a short cab ride through the still-dark Tokyo streets to Tsukiji. We were still met with a line, albeit a relatively short one, and braved the cold.